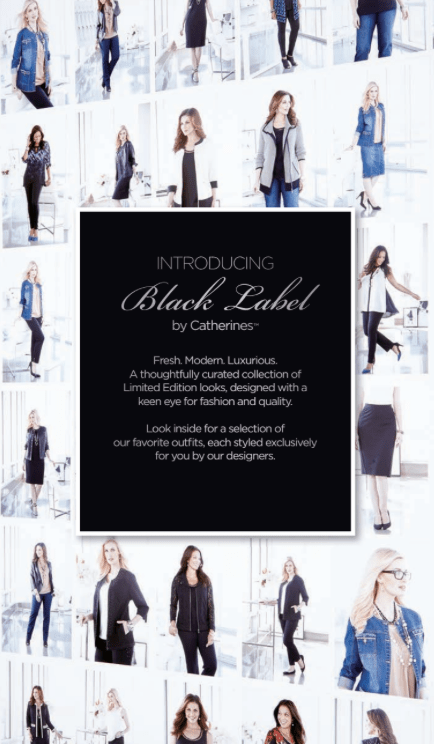 This entry was posted in Plus Size Clothing Reviews, Plus Size online shopping and tagged Catherines Black Label, Catherines Plus Size 34W, Catherines Plus Size 5X by affatshionista. Bookmark the permalink. This is good to know. I had written off a lot of plus size stores because their larger sizes (past 22/24) were frumpy. They are recognizing that larger plus sized women want to be stylish also. Thanks Robin for commenting. I think we are going to see more extended sizes in the future. YAY!